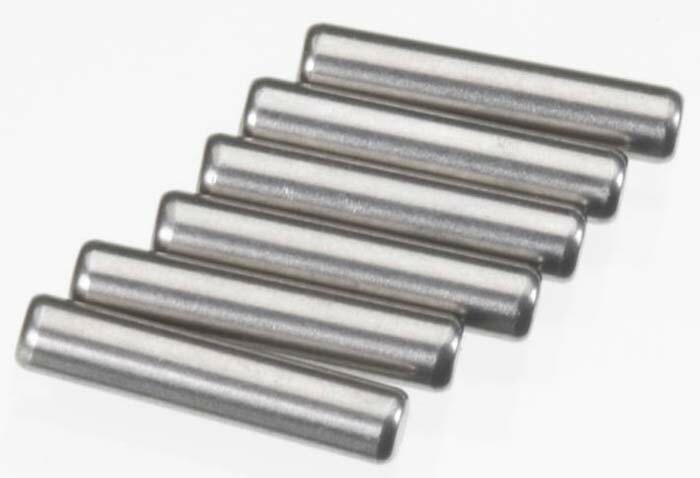 This is a pack of six replacement 1.5x8mm drive pins from Axial. This drive pin is used in transmission to secure the drive gear to the input shaft. Axial Spring 12.5x20mm 6.53lbs/in-Firm (Yellow) 2Pcs.